We are delighted to be working with Beesmax, a not-for-profit company with the sole aim of reversing the decline of the UK bee population. 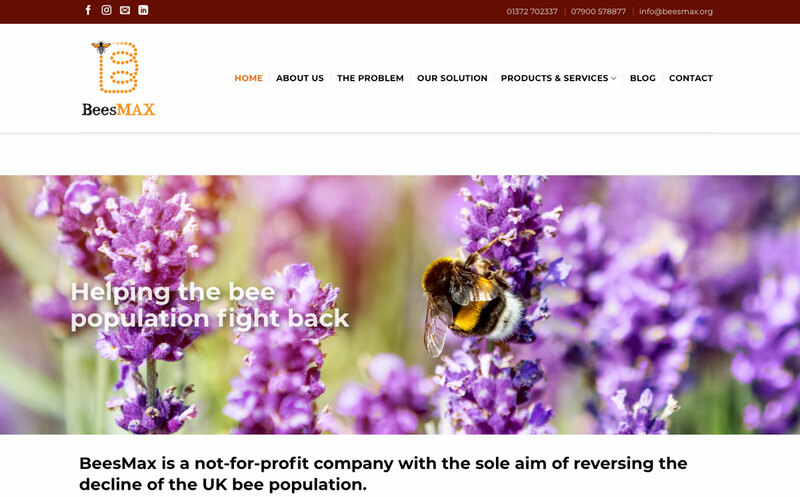 BeesMax’s with is fascinating, and we are supporting BeesMax with their website and blogging content to ensure the key messages and information are available and connections made with schools and businesses to support the BeesMax project. Beesmax are part of the Challoner Business Network, an organisation Altimise manages for Richard Challoner School. Beesmax have a Junior Hive at the school and the video below states what these hives contain. Europe’s bees are in sharp decline with up to 50% of colonies dying out. Take a read of the article on BeesMax’s website on what they regard as ‘The Problem‘, and how BeesMax rehomes bees on to donated land in recycled bee hives. The hives are designed to make the colonies multiply and so leave to find new homes. BeesMax then starts the whole process again. Contact BeesMax to see how your school or business can get involved, learn more about why bees are so important to us, and how you can be part of the solution.